Are you ready to forget about snow and ice and cold winter temps? Want to get together with a bunch of like-minded gardeners, trade seeds and stories, and make plans for your garden this year? Well then you need to come to the 5th Annual Forest Park Community Garden Seed Swap! What is a seed swap? you ask.... A seed swap gives you the opportunity to try new seeds by exchanging seeds you have with gardeners who have seeds you are looking for. Don't have anything to swap? That's ok, you can "buy into" the swap for just 50 cents a packet. Do you save your own garden seeds year to year? You can swap those too! Beyond seeds, you can also bring bulbs, bare root stock, or house plants you no longer want. 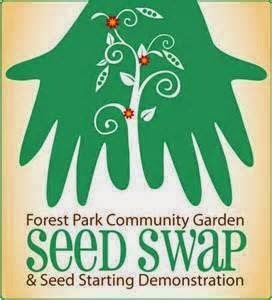 2pm-3pm: Check-in your seeds you brought to swap. 2:15-3:15pm: Special speaker LaManda Joy founder of the Peterson Garden Project, and contributed to the book "Fearless Food Gardening in Chicagoland" and author of "Start a Community Food Garden." During and after LaManda's talk, you will have an opportunity to buy these books and get them signed. 2:00-4:00pm Stop by the LLD Seed Library table and learn about one of the first libraries to lend seeds. 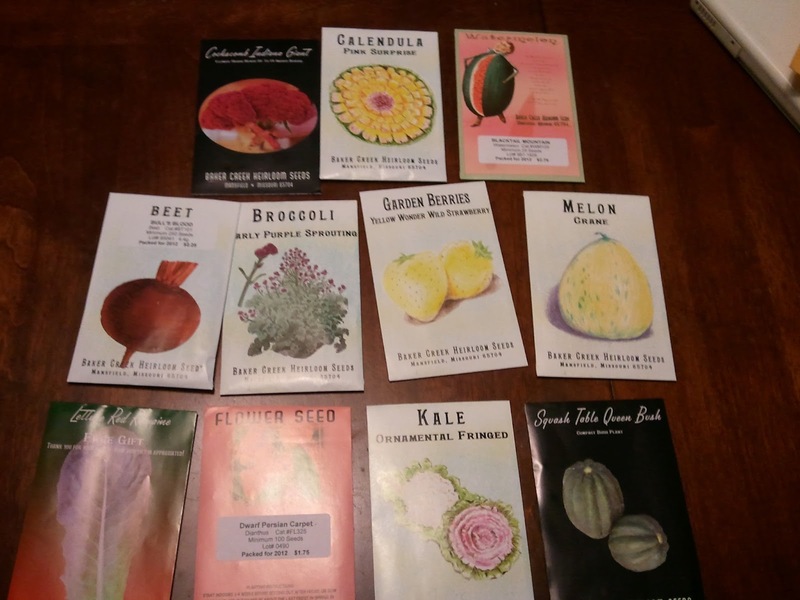 You don't need to be a resident of Lisle, Il., to swap seeds with the seed library. Admission is FREE as long as you RSVP in advance. 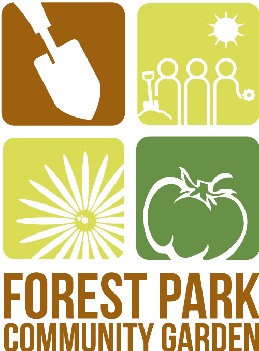 You do not have to be a resident of Forest Park to join us at our sees swap. Gardeners from around Chicagoland are welcome. Click Here to RSVP for the Seed Swap! We are also looking for volunteers to help us set up the room and clean up afterwards. The 2015 garden plot sign up process will begin in the next couple of weeks. If you are a returning gardener, please click here to take this quick survey to let us know if you plan to apply for a plot for 2015. If you are a new gardener and would like to be placed on the wait list, please email us at fpcommunitygarden@gmail.com. Your article is simple and nice. If your need writing information means please contact our official website.